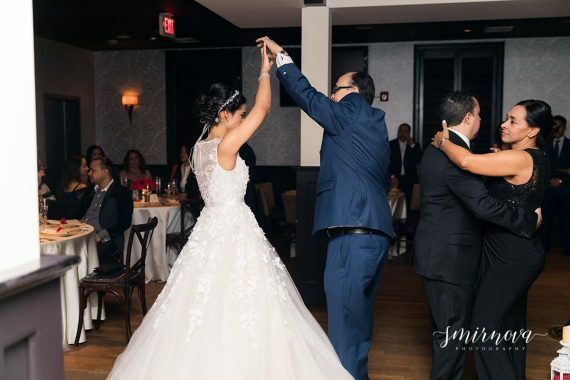 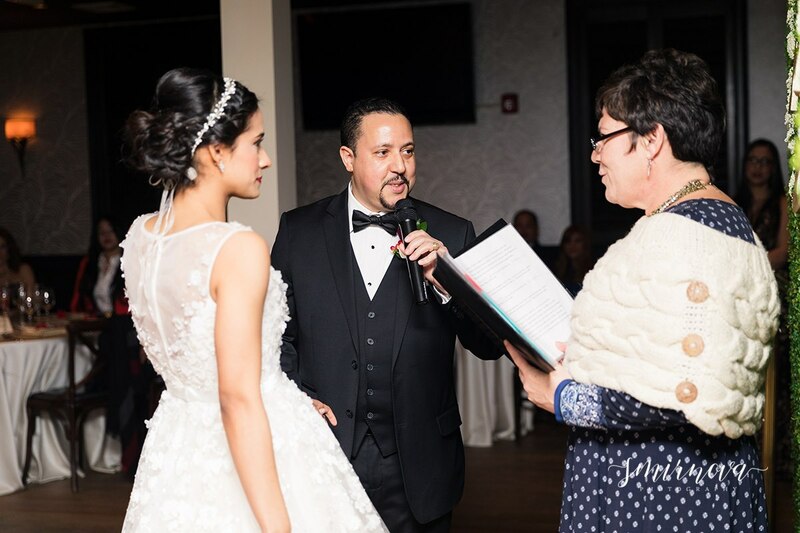 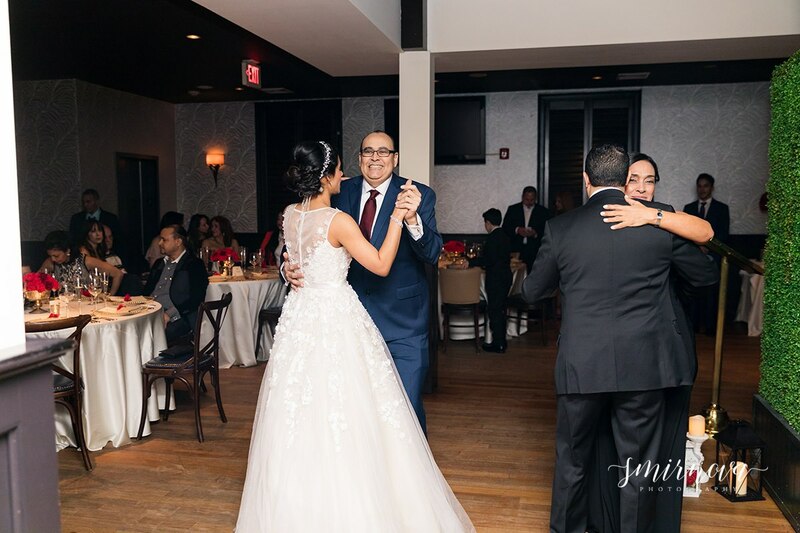 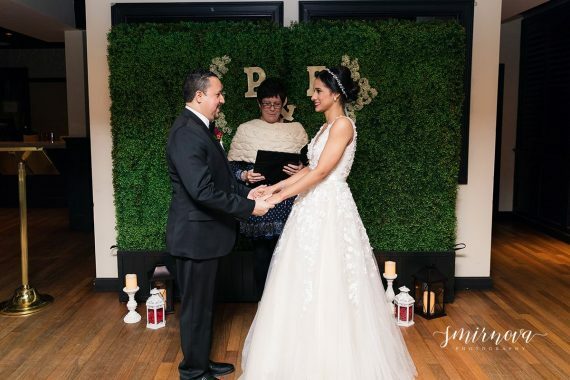 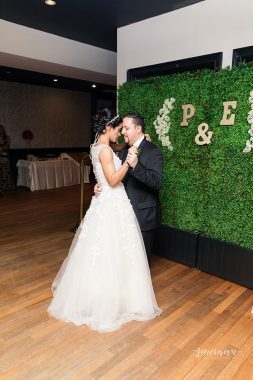 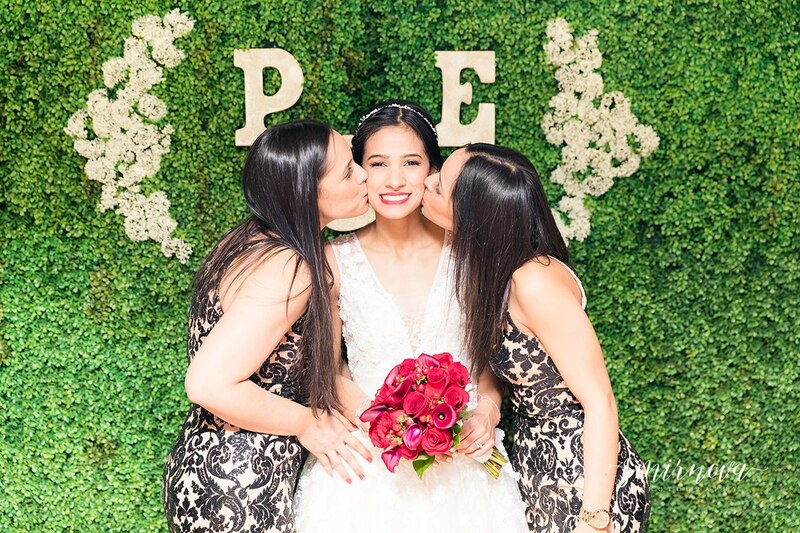 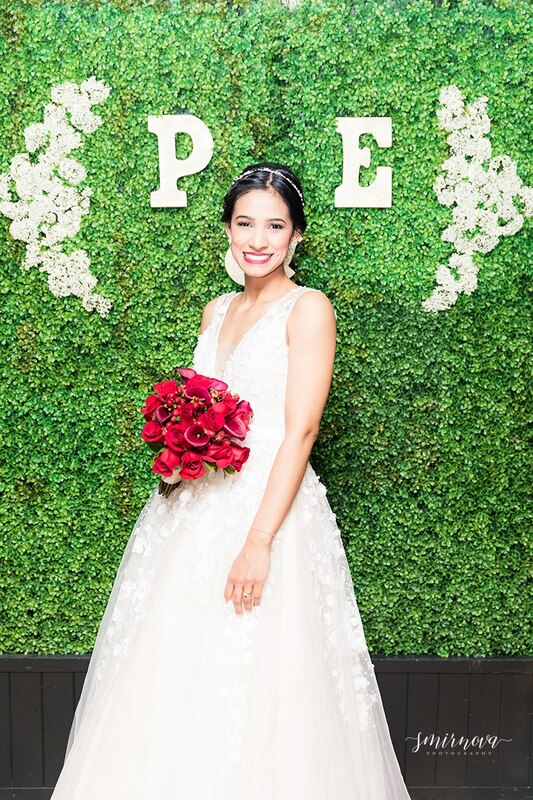 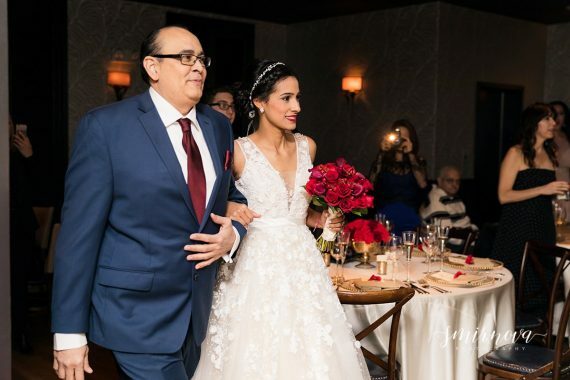 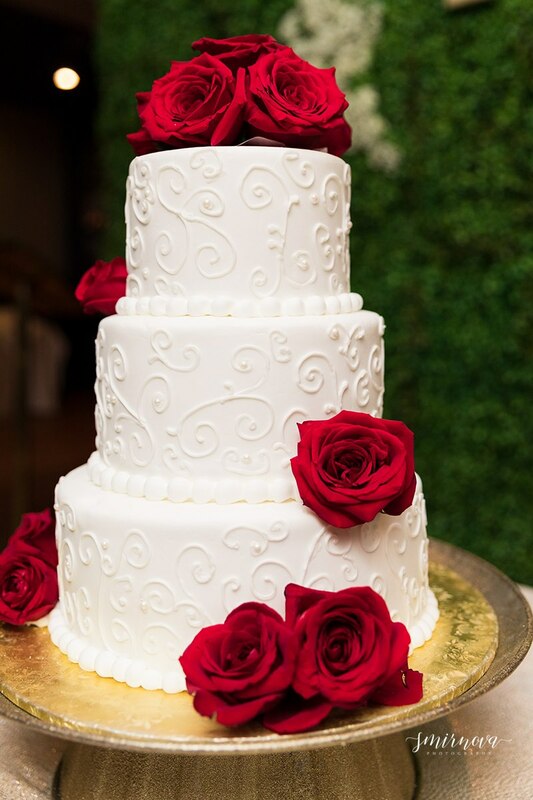 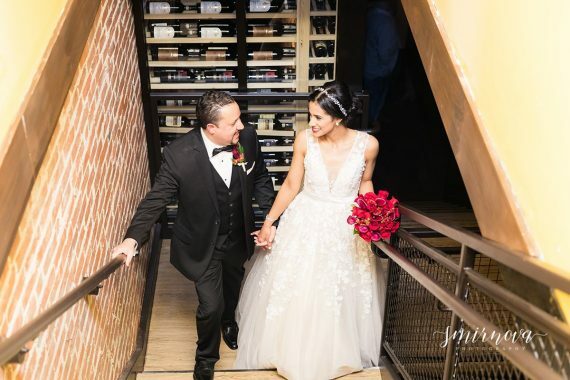 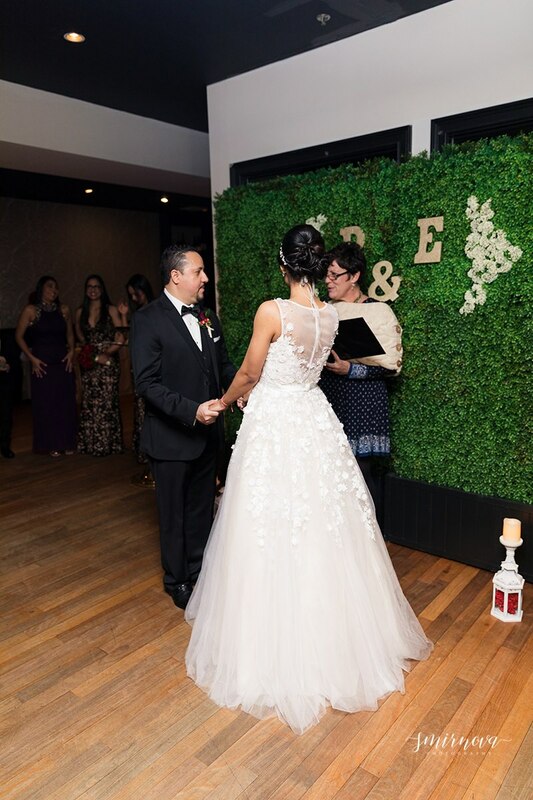 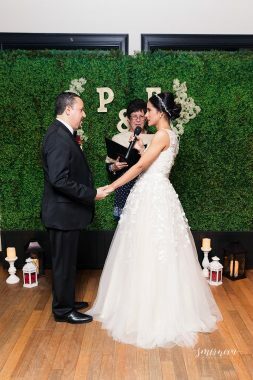 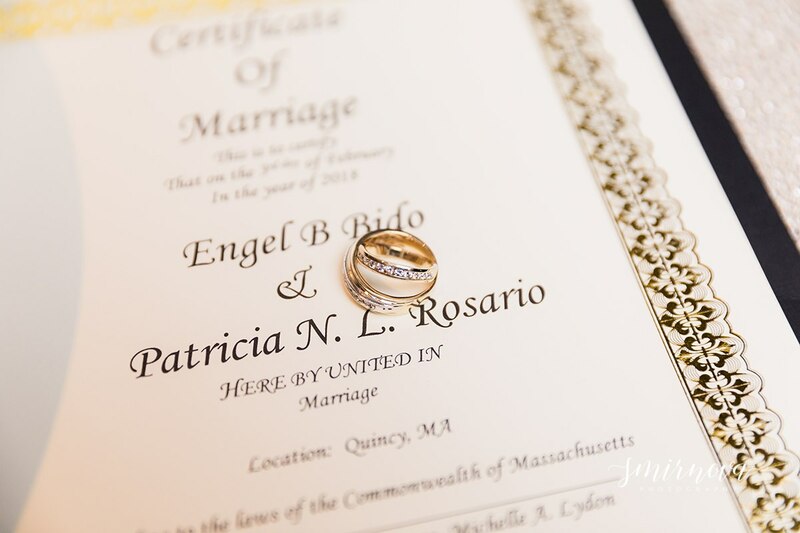 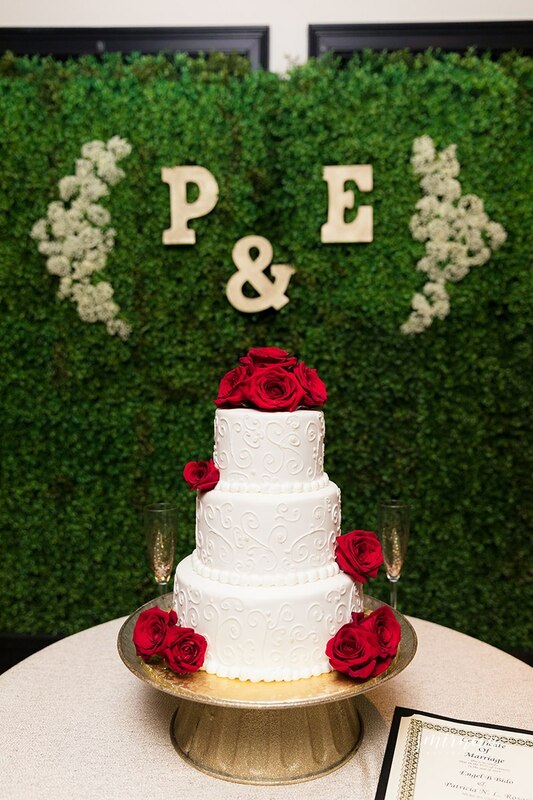 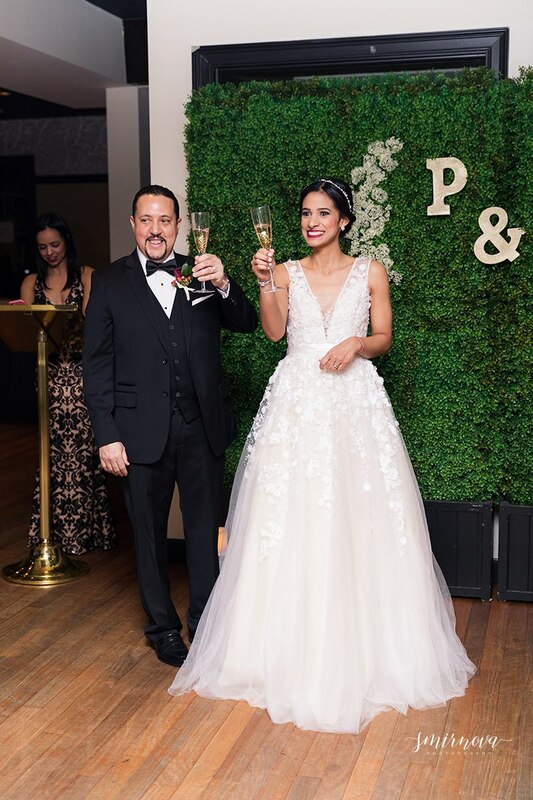 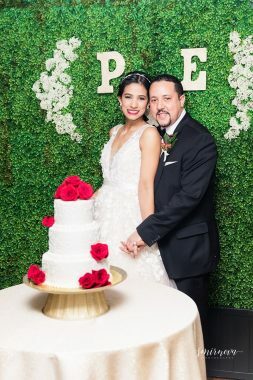 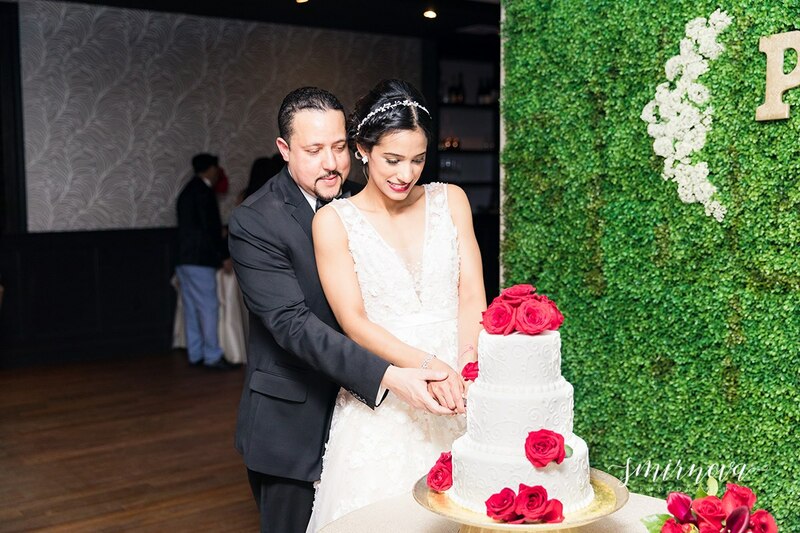 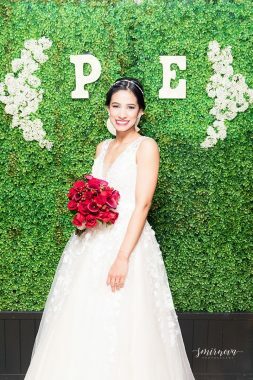 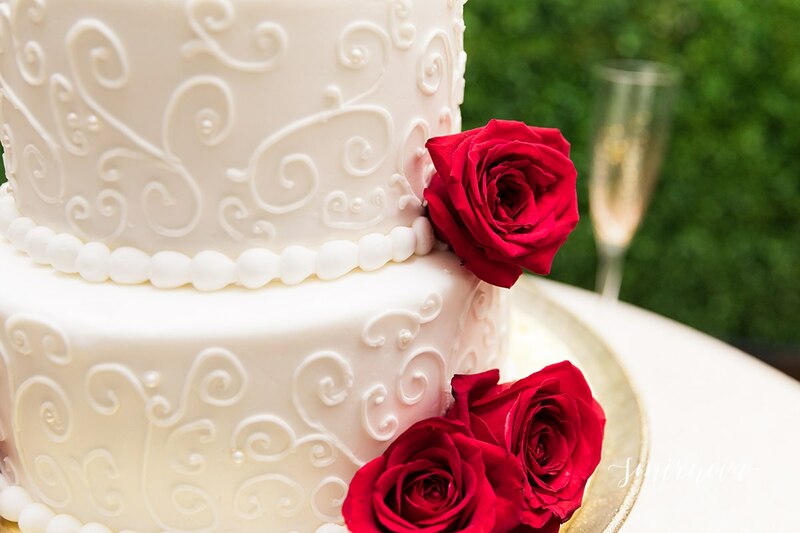 Engel and Patricia had an intimate wedding with their closest friends and family. It was located at Alba Restaraunt in Quincy, MA. 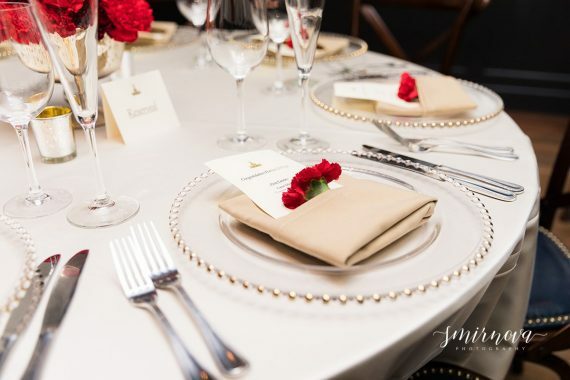 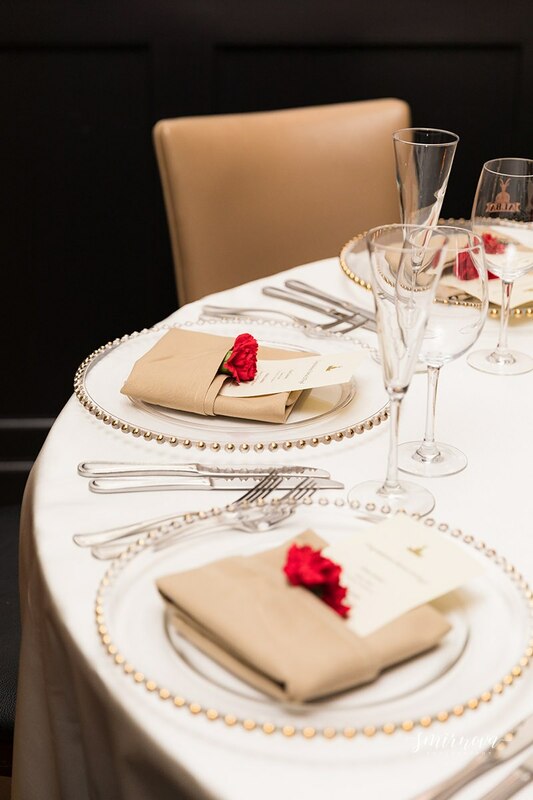 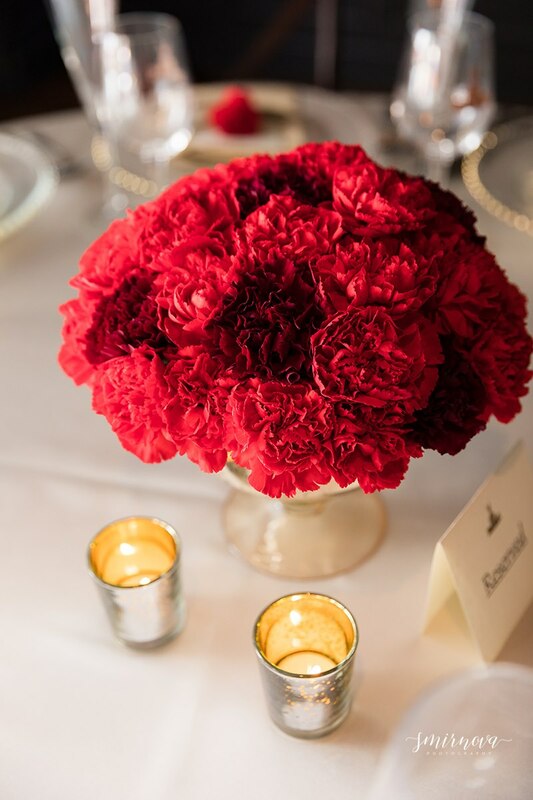 They had their own private room beautifully decorated to match the red theme. 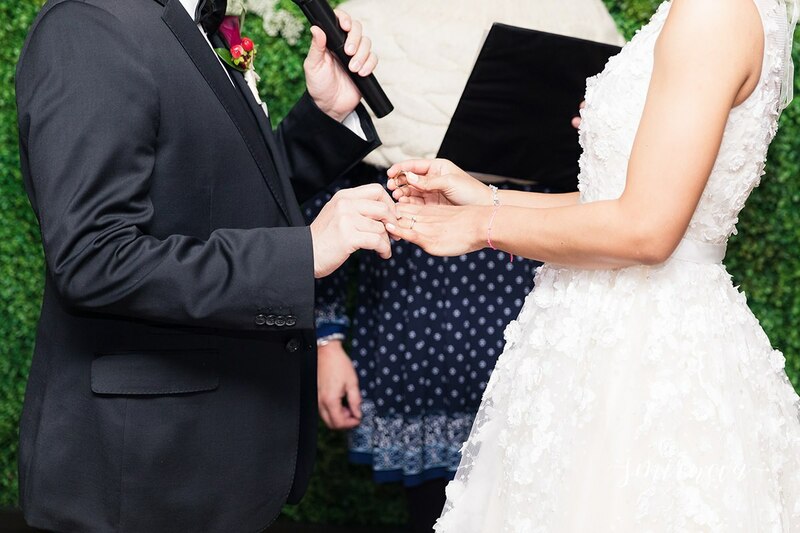 View the highlights from their special day below.